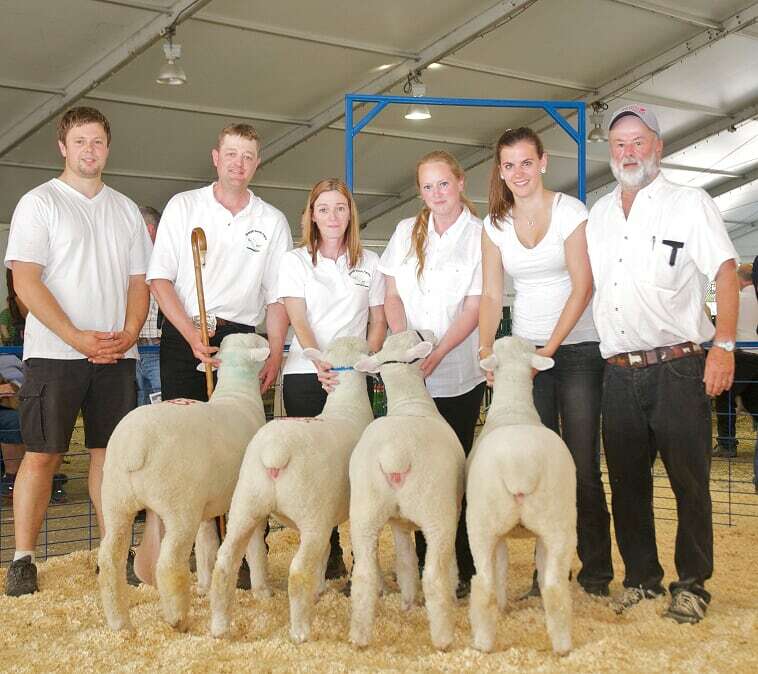 We strive to supply thick, correct, functional Dorsets, Suffolks and Texels that will improve any breeding program any where in the world. 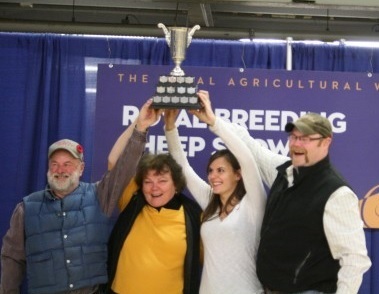 We are 3rd and 4th generation shepherds that have a tradition of breeding, raising and showing exceptional sheep. We know the sheep that work.